Happy Wedneday and welcome to Cooking With Cricut and Day 7 of the 25 Days of Crafting Showcase! 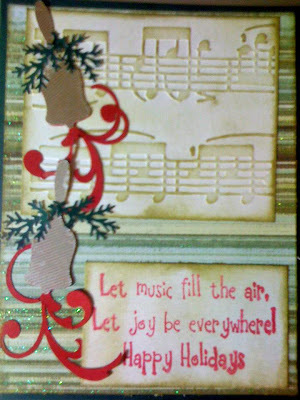 Our Design Team has used their favorite Christmas music as the inspiration for today's challenge -- Sounds of the Season. So dust off your favorite Christmas CD or que one up in your iPod playlist, have a cup of cocoa and join us on our musical journey! Create-A-Critter cartridges. Check out the details on her blog. Heather used the Cricut Christmas Cheer cartridge for her 12 x 12 scrapbook layout. 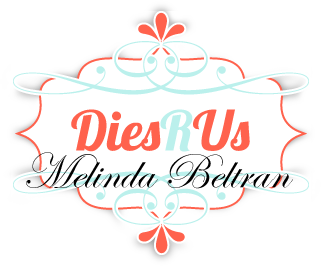 Make sure you check out all the details on her blog! Adrian's jolly card was created using the Cricut Winter Frolic cartridge. Head over to her blog to check out all the details. captions when you're at her blog checking out all the amazing details! Paper Doll Dress Up cartridge. Check out all the details at her blog. create her Christmas card. Check out her blog for the details. this musical card! Check out all the details on her blog. 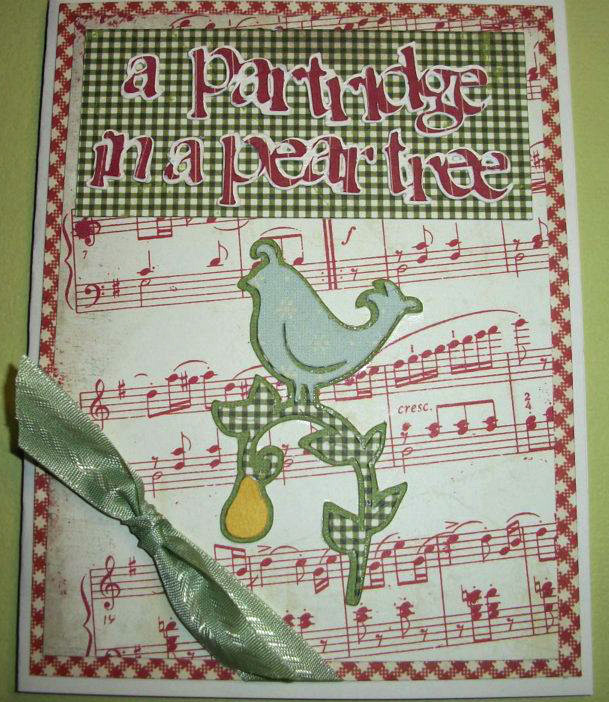 shabby chic card. Check out all the details at her blog. 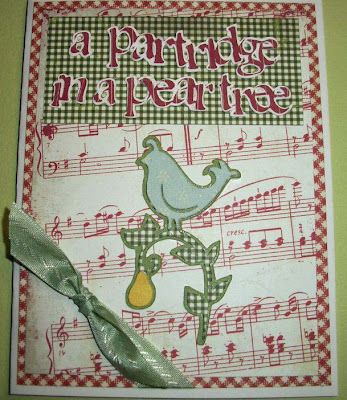 and Winter Frolic cartridges for this beautiful window card. 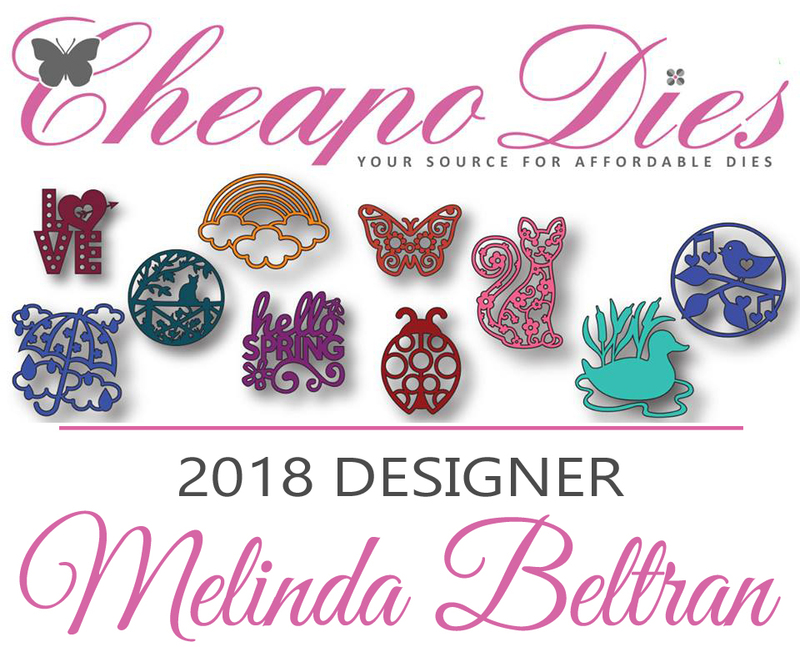 Check out her blog for all the amazing details! 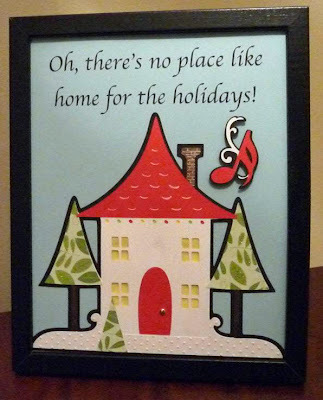 Cricut Joys of the Season and Quarter Note cartridges. DON'T FORGET! EACH OF THESE SPONSORS HAS A SPECIAL DISCOUNT! SEE BELOW! 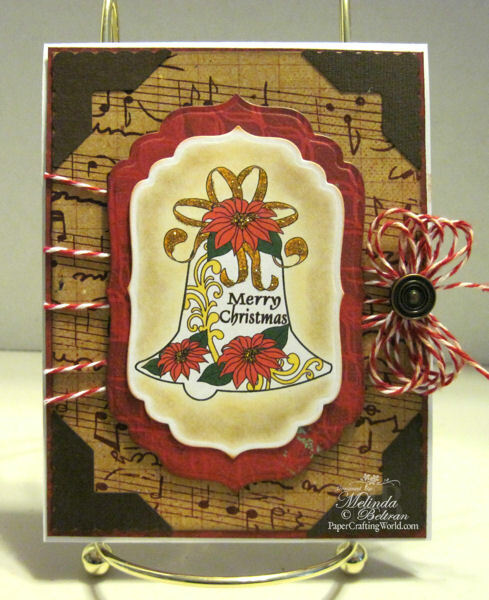 Next, Melin created this card using the FREE Bell Vintage Graphic. 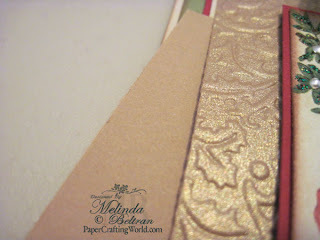 Here is a close up to show the beautiful contrast of the paper used from PaperTemptress. Lastly, I had a sudden inspiration and changed the free cutting file for today. I had the song...Silver Bells...Silver Bells...It's Christmas Time in the City. 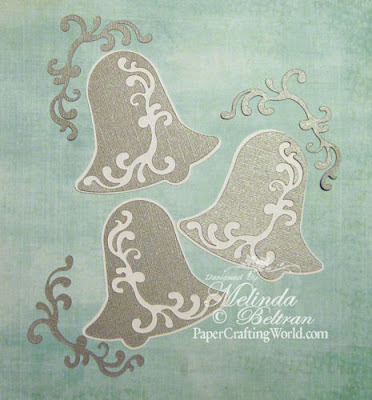 So I came up with these pretty silver bell cutting files. Now don't you love it when there is a happy accident...? 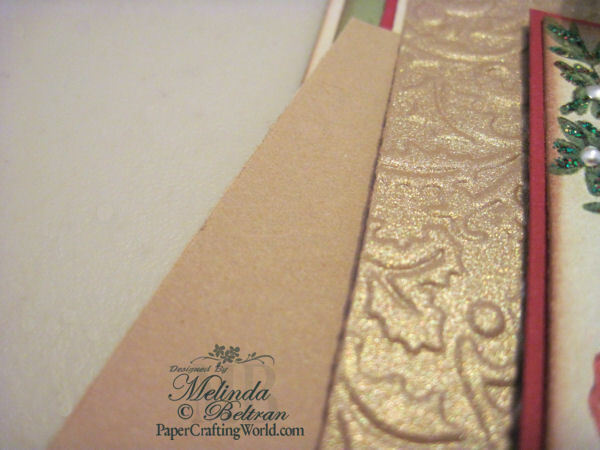 When you cut the bell, you get a pretty little corner type flourish! A TWOFER!!! This link contains the zipped folder with all file formats. Stunning projects and wonderful textures! Loving all the diversity and elegance on display! 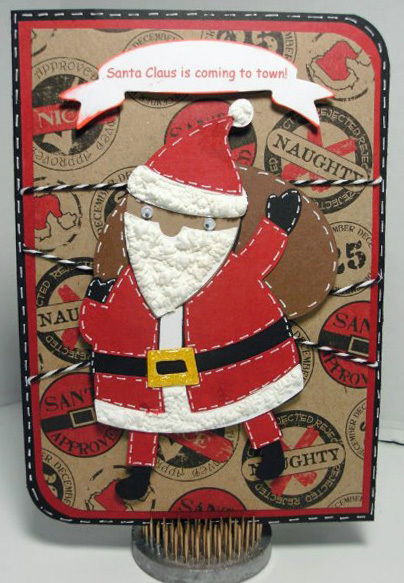 Gorgeous cards and LOs here today! So elegant! Love ALL the freebies. Thanks for the chance to win the prizes! Beautiful projects! Thanks for the freebies. I really like the cutting file bell. I love using song titles and words for layouts. Great projects. You are all so awesome! all so wonderful, really puts me in the festive mood! Great projects. Another fun cutting file. Thanks!! I love all the projects. Great job DT!! I can't wait to play along. I know you don't have to leave a post every day, but how can you not say "Thank you" every day for 25 days of gifts. Thank you for the awesome posts! 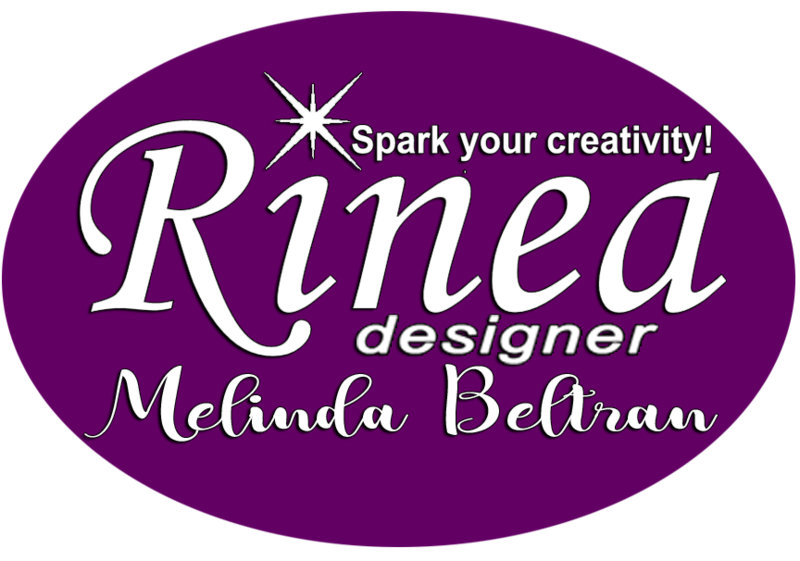 Thanks for the project ideas & the freebies! More great projects and freebies...Thank you again so very much!!! After seeing todays projects my thought was WOW. Great theme idea and awesome projects. Wonderful projects. Thank you so much for the beautiful bell cut file! 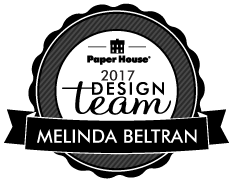 everyone just keeps out doing themselves so lucky to have such an amazing design team love the free cut file today I'll def have to download it! thanks. 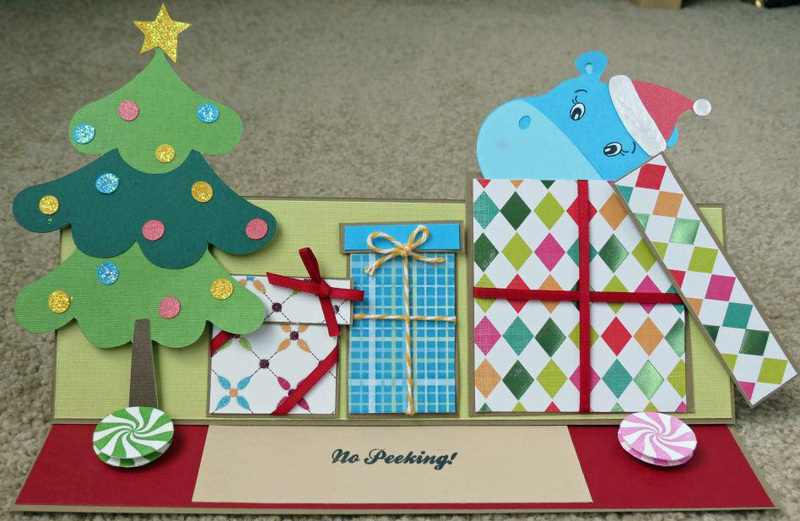 I love the cards and cut files. You have a wonderful design staff. Thank you and looking forward to looking tomorrow. What great inspiration! I am sure going to use the free files. Thanks! 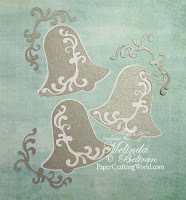 I am so glad you chose the bells as the free cutting file today. I just love them. 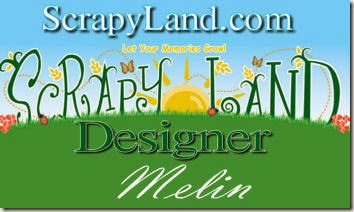 And I always like your project best Melin. 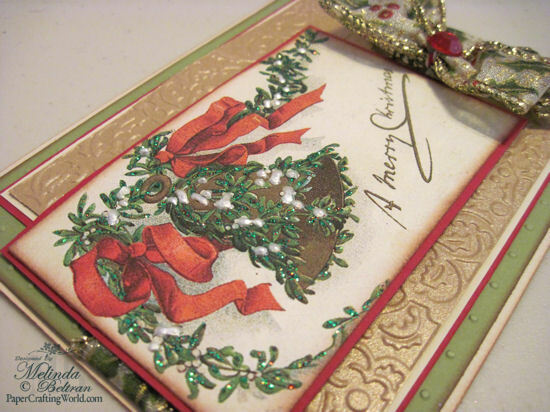 I love your Silver Bells cutting files today!! Thank you so much! 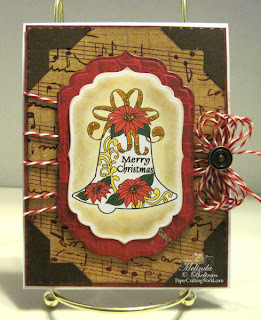 Love the bells! thank so much. What great inspiration for cards, scrap pages, even pictures but especially love the "happy accident"! TFS! 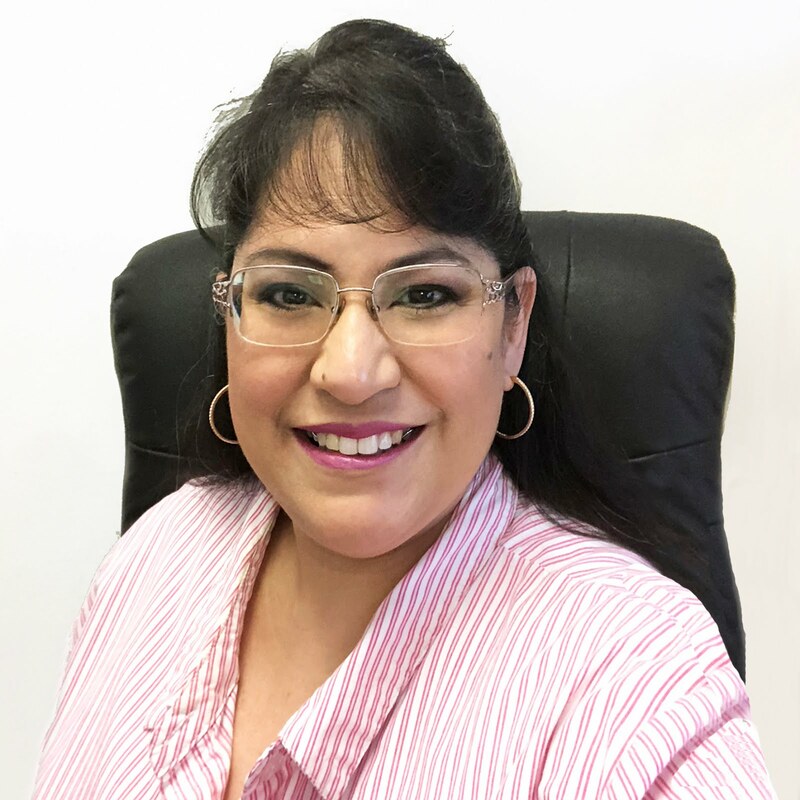 I am using the bell file for an anniversary card! I love it. Thank you so very much. Love all the projects, thanks for all the great ideas. WOW WHAT AMAZING TALENT!!! LOVE ALL THE PROJECTS, ESPECIALLY THE ONES WITH THE TOUCH OF VINTAGE...WAY TO GO!! I love that silver bell, and always enjoy finding uses for the "leftovers." Thanks for the "two-fer!" These are all really beautiful! Makes me want to get to work!! Amazing variety of projects. Thanks for sharing! Thank you for the fun freebies. These are fabulous! 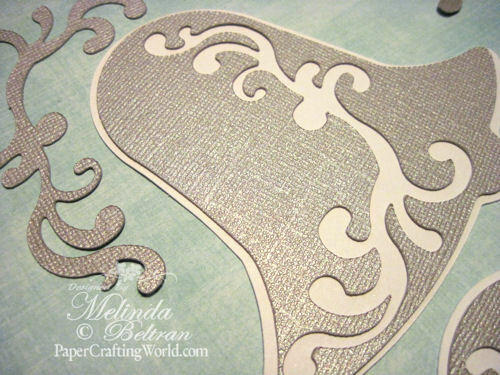 I so wish I had an electronic cutting machine to make use of the cutting files. 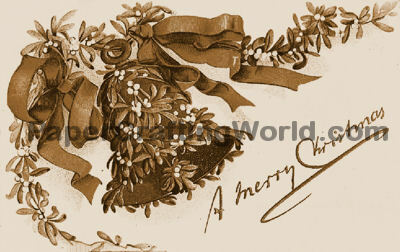 Thank you for the images and the digital stamps... they are fabulous, and will be a joy to use! The projects are all great. Thanks for the inspiration. GREAT WORK,EVERYBODY!SIMPLE,YET ELEGANT DEWSIGNS!LOVE THEM ALL! 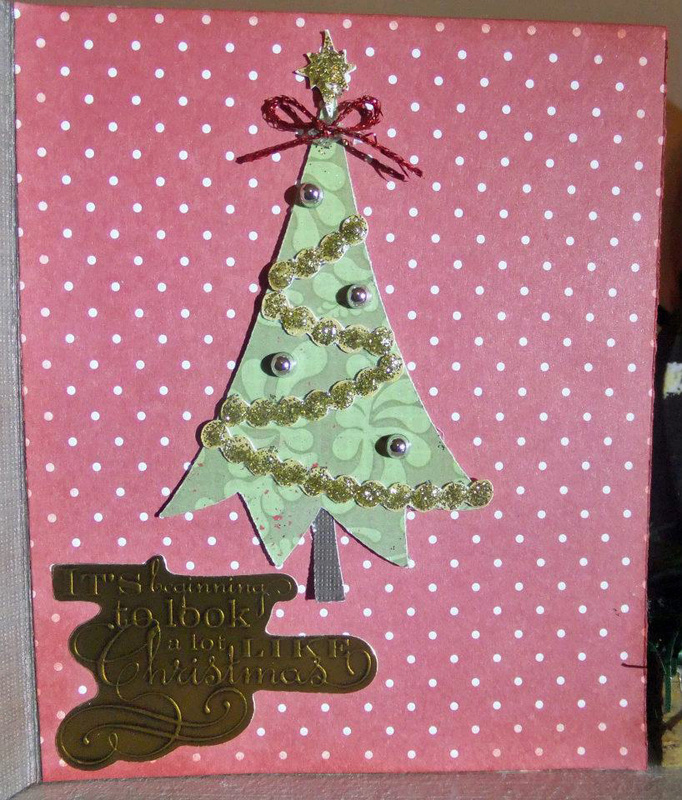 Thank you so much for today's project ideas from the team and the lovely Christmas freebies. Looking forward to see what tomorrow brings!! The projects are absolutely stunning, thanks so much for the inspiration! Love all the cards that brought the songs to my mind. TFS! The 'No Peeking' card is SUPER cute! All the projects are so wonderful. Which gave me some good ideas. Love the freebies. Great job. I love this challenge. 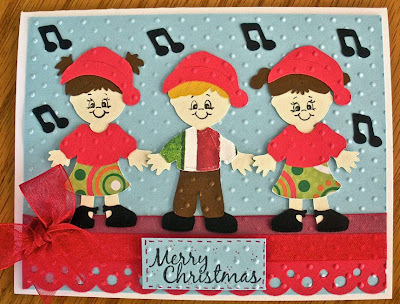 What a great way to use Christmas songs on a card! What an amazing array of projects and talent! thank you all for sharing your work - it's very inspiring! 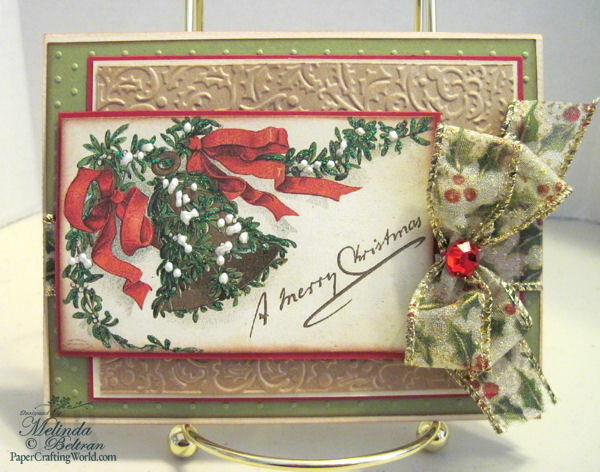 so many wonderful Christmas creations! The projects are fantastic! Thanks for the bell. They are beautiful. 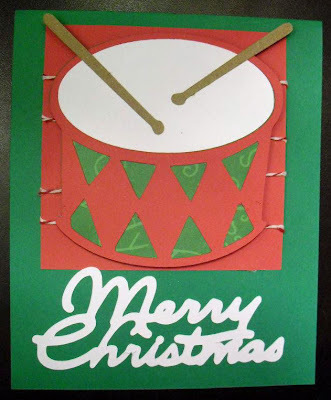 Thank you so much for sharing: everyone's creations are so BEAUTIFUL and inspiring!!! :) I love the "silver bells"! Just awesome card ideas and beautiful work! 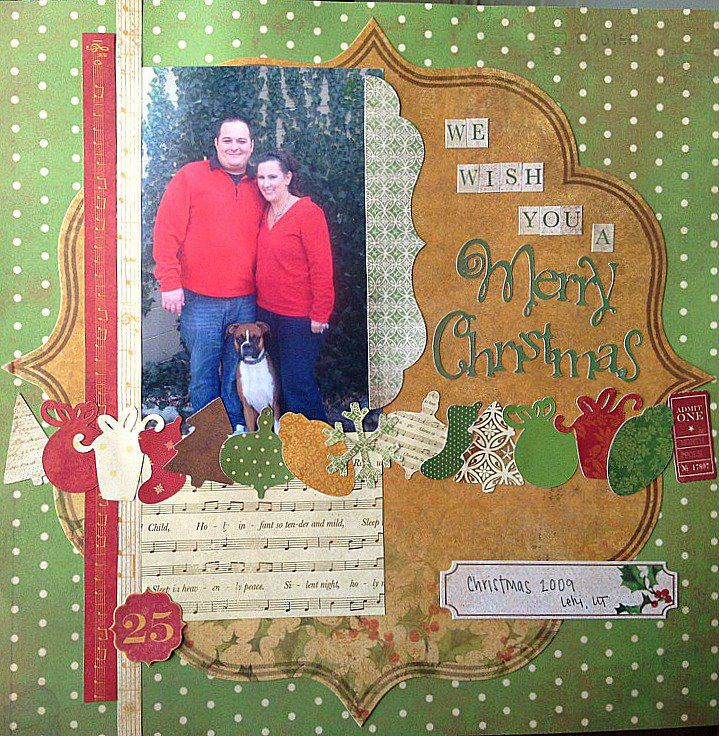 Love all the projects...Love Heather(We Wish You A MERRY CHRISTMAS)layout...Family,is what it's all about Merry Christmas To All! 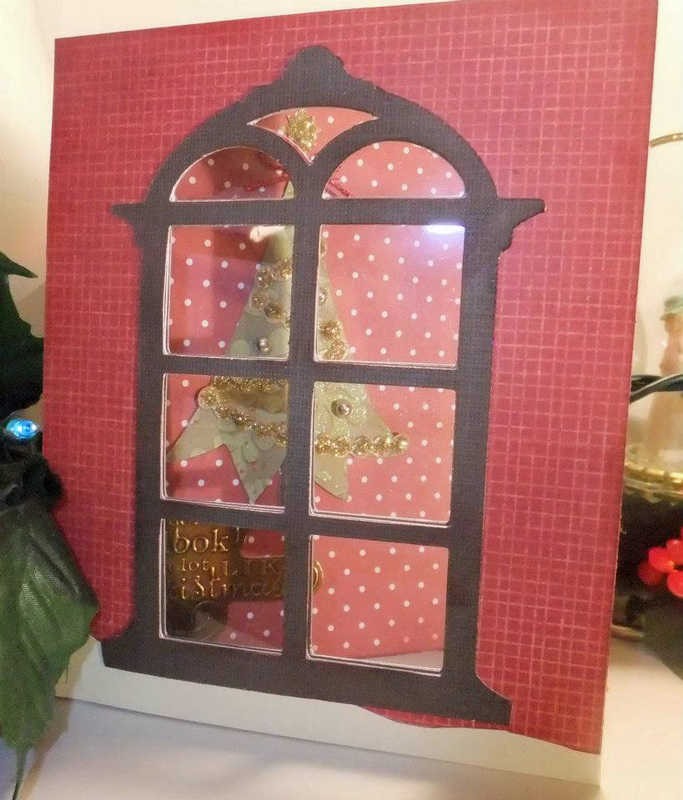 I've been enjoying the Days of Christmas creations. 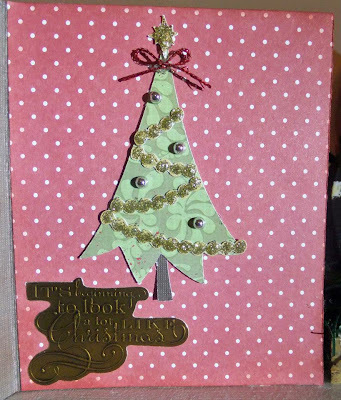 Entered my Jingle Bell Tag/Ornament. 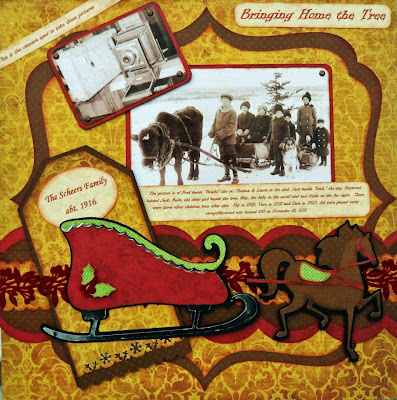 Song is "Jingle Bells." Thanks for the fun challenge and great giveaways.